A new baby brings many changes to your life. Babies mean new sleep schedules, fewer nights out, and caring for a new life. A baby will change both your life and your dog’s. The saying, “you can’t teach an old dog new tricks” is true and misleading. Your furry little companions do not quite understand the addition into their lives. Dogs need help to ease into the new baby. Some dogs will need a lot of help to understand why this new human is getting all the attention.You can train your dog to be prepared for a baby, but it may take some dogs a little longer than others. How do you re-train your dog to avoid conflict when the baby comes? Train early and have patience. 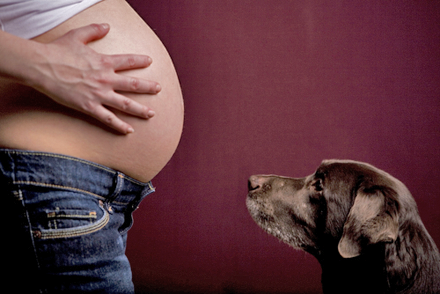 Your dog can be trained in time for the baby. Once the baby arrives, you’ll want to reinforce the good behaviors that you’ve been prepping. You’ll also want to follow certain steps to ensure that your dog adapts to the new changes. 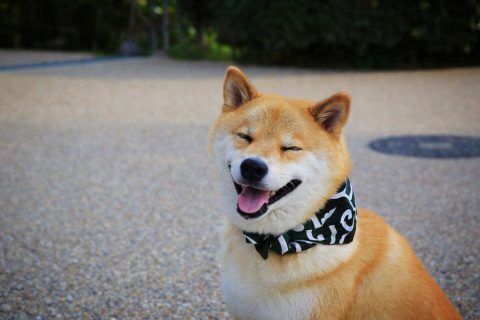 Teach your dog to be calm. Do not encourage excitable behaviors like jumping or barking when you get home. It will upset the baby, but it has another purpose. A dog that is too excitable can react poorly when a baby cries or gets upset. 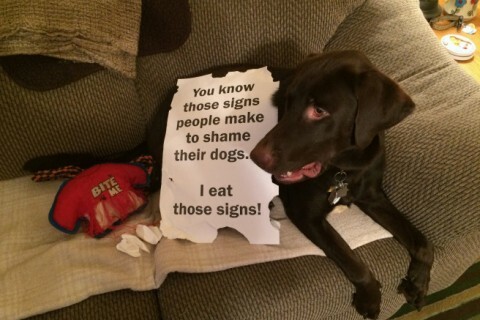 Whenever your dog exhibits this behavior, ignore your dog until they calm down. Then, you may pet the dog as a reward. It reinforces that calm behaviors are better. Acclimate your furry baby to human babies. Take walks around your neighborhood. Visit a park where your dog can be exposed to young children. Invite friends with children to spend time around your dog. Children are full of energy and quick movements. 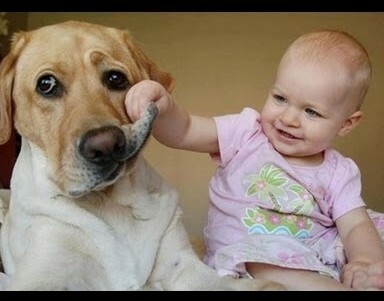 Dogs do not always understand a baby’s behavior. Getting dogs used to children is helpful. Many experts suggest that a doll can be a great training tool. Get a doll that is life like. Treat the “fake baby” like you would an actual infant – carry it around, hold it in your arms, and put it in the bed with you. 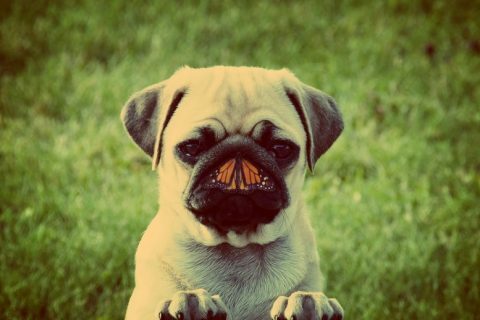 You can slowly teach your dog to accept this new presence in your life. You can teach your dog not to assert their territory around the baby. If your dog gets on the bed and is aggressive, order your dog off the bed until they behave. Then cuddle the baby so the dog can get used to this happening. Clip your dog’s nails. In case they jump up or become aggressive, shorts nails will prevent excess damage to your baby’s fragile skin. Consider seeking a professional. 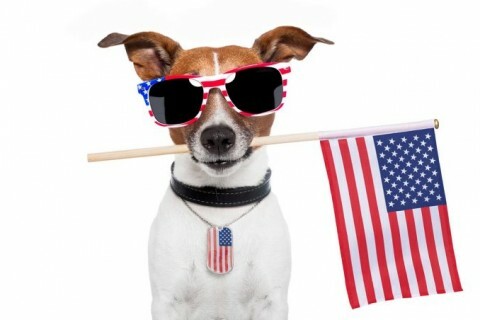 A veterinarian or a dog trainer can help with the prep. It may take some of the stress off your shoulders, especially if your dog is uncooperative. Get your dog used to smells of the baby like diapers, rash cream, baby oil, etc. Put them on your skin or on the fake doll so that your dog knows the smell before the baby is born. 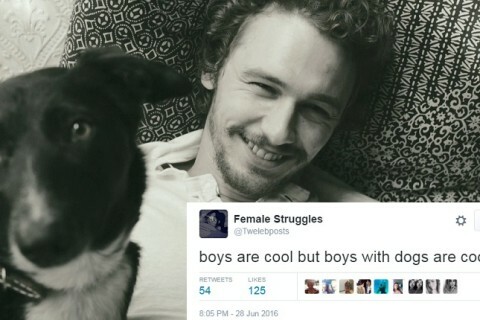 It is also a good idea to get your dog acclimated to the sound of crying. Try playing baby crying noises every so often to get your dog used to the noise. After the baby arrives, continue to be firm with your dog when it comes to their behavior. At the same time, they are a part of your family. Remember that they love you and are confused about the changes going on in their home, so be gentle. Give them attention whenever you can. A little belly rub or ear scratch will go a long way with your furry one. Introduce the baby to your pooch after a long walk. Dog trainer Cesar Milan says that it will take away the dog’s extra energy. They will be much more calm during the initial meeting. Stay calm and act normal. Do not bring the baby too close at first. 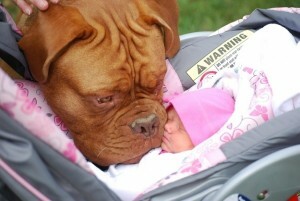 Once the dog is calmer, the dog should be allowed to sniff the baby. It teaches your dog to respect the baby’s boundaries. Stay calm when addressing your dog. 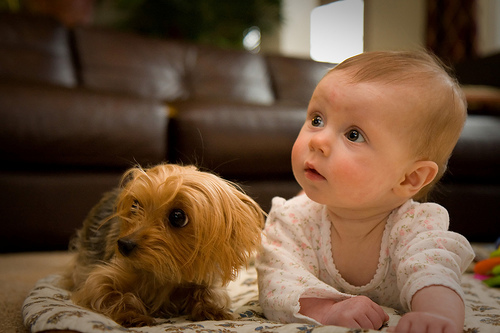 Dogs and babies react to a person’s energy. If you’re freaking out, both your baby and dog will follow suit. This is easier said than done when you’re sleep deprived at 6 am, but do your best. Put up a doggy gate. 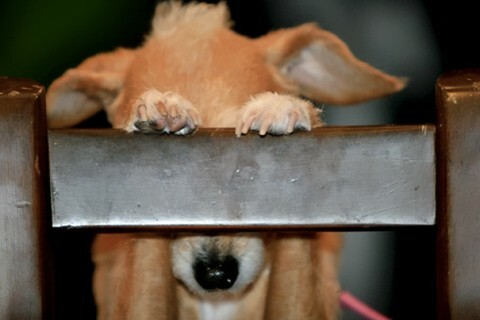 To prevent your dog from getting into the crib, it might be a good idea to put up a doggy gate. This is entirely your choice. You may not have a problem with your dog in the baby’s room. Some experts, like Cesar Milan, recommended blocking the room off in the beginning. Block it off until the dog becomes more comfortable with limitations. In the first few months of your child’s life, it is hard to focus on anything except your child. Don’t forget your little furry baby. Give them an extra treat or toy every now and again. If friends or family offer help with the baby, see if they will walk your dog for you. 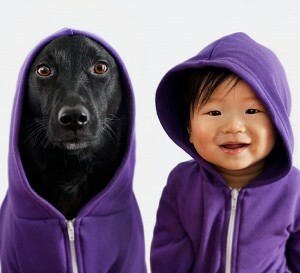 In no time, your dog and child will become best friends. Until then, stay patient and do your best. Before you know it, your baby will be running around the house and causing havoc alongside your dog.